Carbohydrates are sugars and starches that the body utilizes for energy. 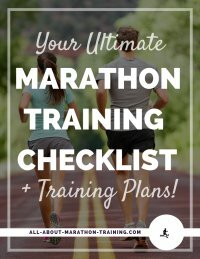 They are extremely necessary to sustain energy levels in your body so that you can not only feel better while running but also help you go the distance in terms of marathon running. 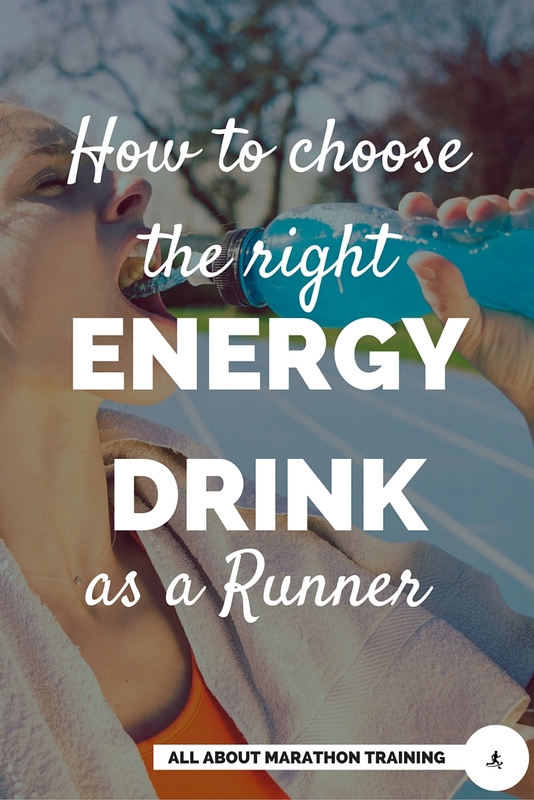 They are one of the most critical things that you need as a runner! Skip to the bottom of this page to see why. There are two main types of "carbs": simple and complex. Simple carbs are an instant energy source. Most are high calorie foods such as processed/refined sugars and foods. Yes, these are most of the tastier foods that we love to eat! They provide “quick energy” but it doesn’t last long. That being the case we should try to limit our intake of these. Complex carbs are typically lower in fat and calories and have higher amounts of fiber. They give the body greater amounts of energy that last for longer periods of time. You could probably guess that the healthier foods contain the “good carbs”. 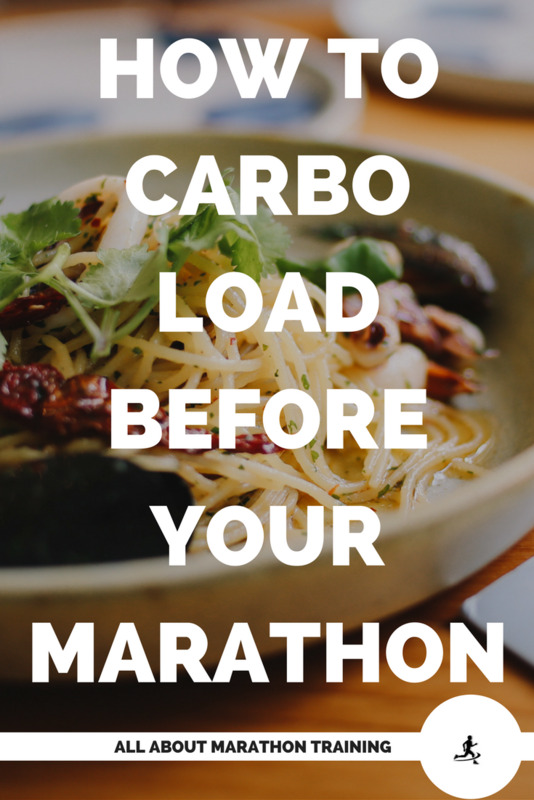 Don’t skimp on this nutrient especially the complex carbs when you are training for a marathon. Many people in the health field tell us to avoid eating carbs in order to lose weight, increase energy, so on and so far. However when you are logging many miles and expending large amounts of energy as in running long distances (or even short! ), your body primarily NEEDS carbs! 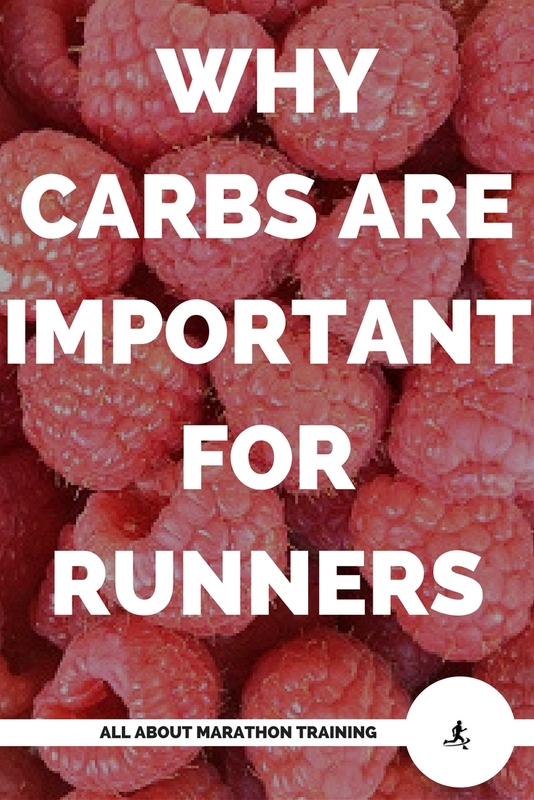 When you run, the body uses carbs and fat as it's fuel source. They are then transported to the muscles and the liver where they will be stored. When you exercise you burn those carbs as they give you your energy. If you do not exercise they will eventually be converted into fat - hence the weight loss experts advising us to avoid carbohydrates. 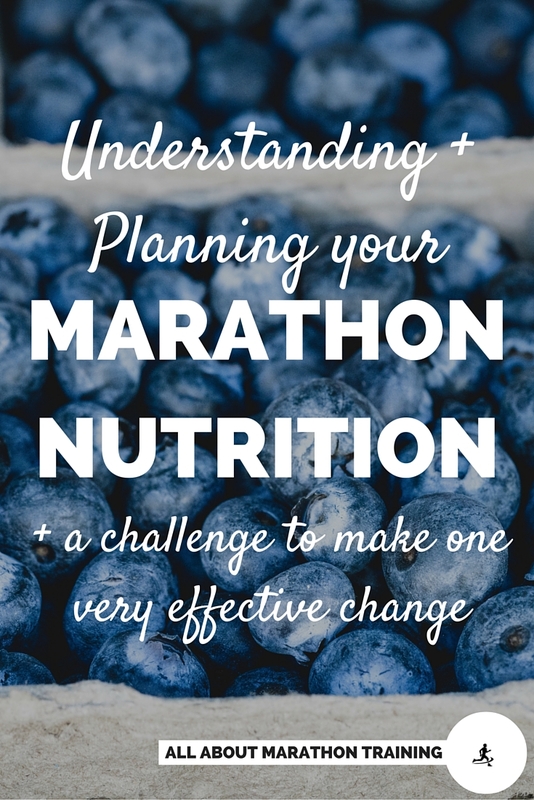 Therefore, you can NOT be an endurance or marathon runner and eat a low carbohydrate diet. And the next time you are offered that delicious looking bread or a slice of chocolate cake, indulge. You've earned it, and as a runner you will burn it. That is the beauty of running. 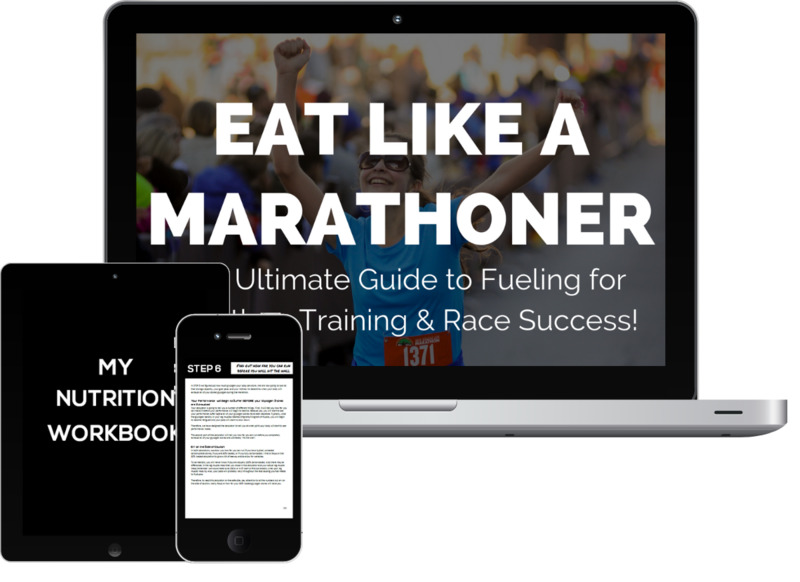 But if you want to really learn how to eat like a successful marathoner then you need the EAT LIKE A MARATHONER Nutrition Course! 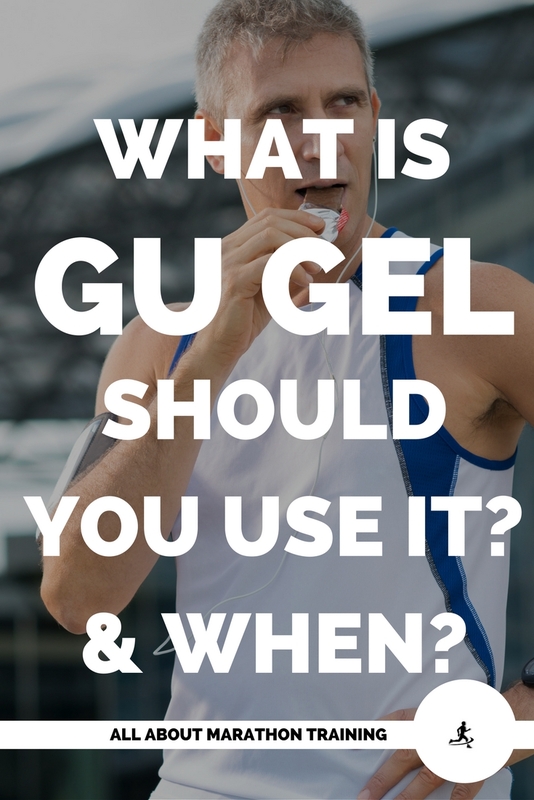 What is GU Gel & Should You Use it?